I Am Snow Angel, moniker for synth-pop producer and vocalist Julie Kathryn, announces the release of her self-titled debut EP slated for Winter 2013. An accomplished singer, musician and songwriter, I Am Snow Angel projects a finely-tuned musical aesthetic in a self-written, engineered and produced 4-song collection. The first single "Let Me Go" whispers with breathy vocals that quickly progress into a more intricate and upbeat chorus, stating repeatedly "I've done wrong, I've done wrong, I've done wrong/ Redemption is what I seek." Complex beats are balanced by breezy yet penetrating vocals in a smartly crafted track. The song effortlessly builds and evolves and fades out with a sparkling high-pitched synth. I Am Snow Angel's authentic tracks showcase honest lyrics and production quality; skills that she mastered over years of working with well known producers such as Felix McTeigue (Carrie Underwood, Lori McKenna, sami.the.great) and Drew Guido (Lady Lamb the Beekeeper, The Bengsons). 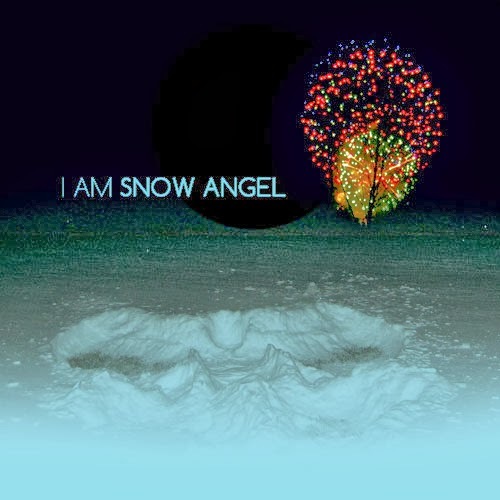 I Am Snow Angel's ethereal vocals hold a comparable sound to Imogen Heap and Emily Haines. Be on the lookout for more music from I Am Snow Angel this Winter and beyond!